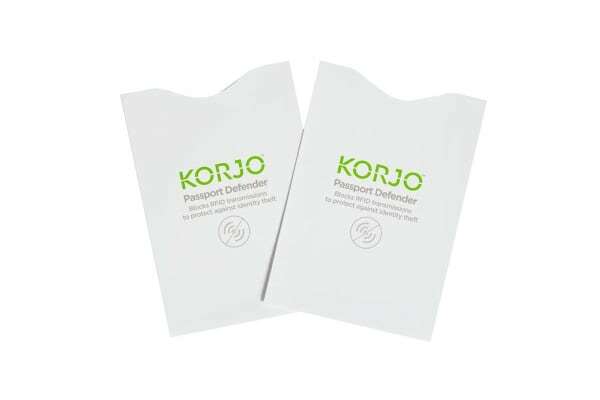 Stop your passport’s chip from being hacked by popping it into the sleeve of the Defender! 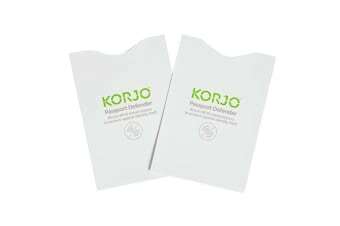 Defend and protect your passport from unauthorised transmissions and stop thieves from accessing your personal information with the Korjo RFID Passport Defender – 2 Pack. Protect your passport from RFID readers and save your personal information from being exposed to vulnerability.